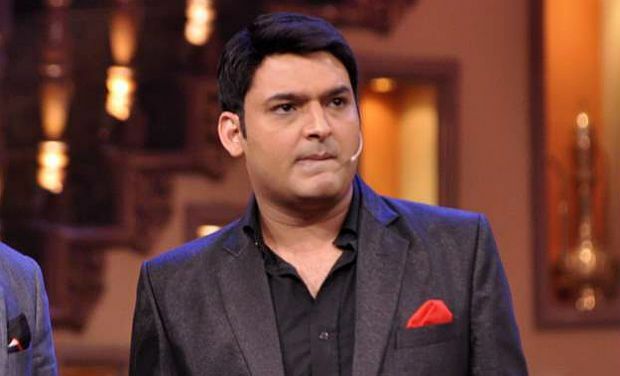 Comedian Kapil Sharma has revealed the tentative title of his upcoming TV show and a lot more about the new format of the show. During a Facebook live chat he said that the upcoming show has been tentatively titled Family Time With Kapil Sharma and the format is different from any other comedy show that has ever featured on television. Without revealing many details about this new format, he just mentioned that this time there won’t be any other artists or audience participating in the show. 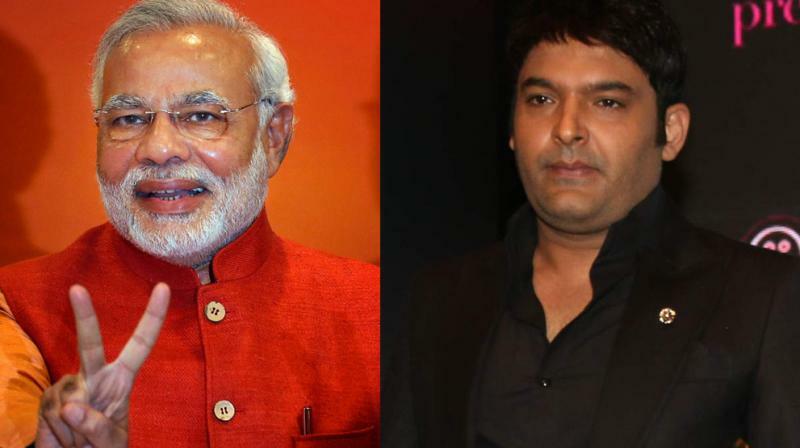 Kapil shot to fame with Comedy Nights With Kapil and The Kapil Sharma Show. 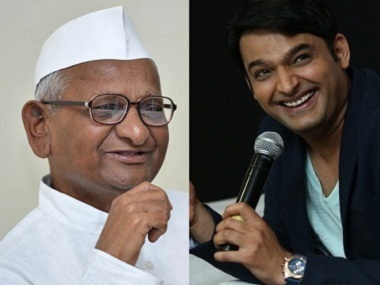 It was alleged that Kapil had been battling alcohol addiction and decided to take some time off the public eye. 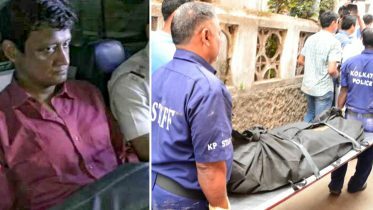 His previous project The Kapil Sharma Show went down the hill after a very ugly public spat with fellow team member and former friend Sunil Grover. A few other colleagues too left the show along Sunil’s exit, which lead to a major re-shuffling in the cast. It was alleged that after Kapil resorted to alcohol and cancelled a few prominent film promotions on his show it resulted in falling TRPs. Thus, Kapil and Sony TV officials mutually decided to take the show off-air. 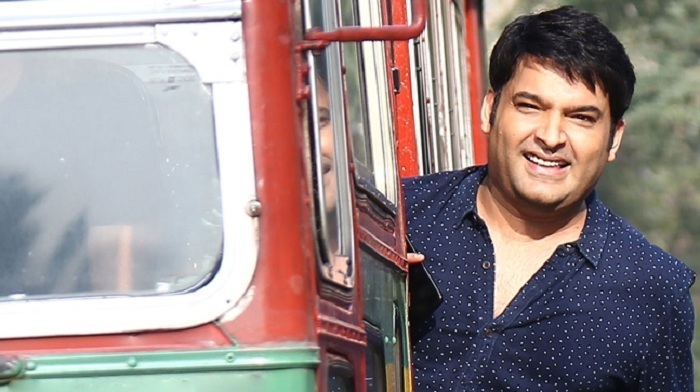 Kapil has also starred in two films, Kis Kisko Pyaar Karoon and Firangi, which tanked at the box office. Be the first to comment on "Check out the name of Kapil Sharma new show show on Sony TV"